The Town of San Luis requires a building permit be obtained from the Town of San Luis Town Hall prior to the start of any construction work on your property. All constructions projects require a permit. Fees vary based on the project. To determine whether your building project needs a permit visit the San Luis Town Hall at 408 Main Street, San Luis, Colorado. If you have any questions , please contact the San Luis Town Hall (719) 672-3321. Download BUILDING PERMIT/LAND USE APPLICATION here. 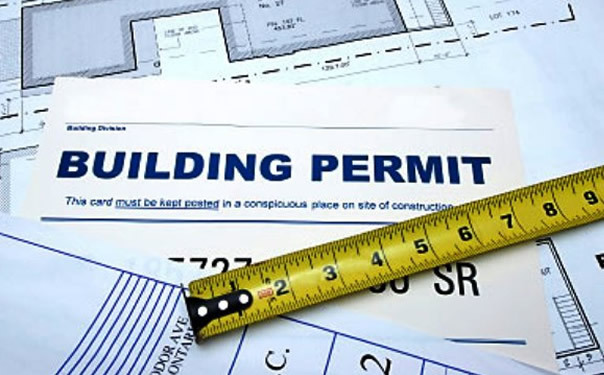 Download CONTRACTOR'S BUILDING PERMIT APPLICATION here. Download OCCUPANCY PERMIT APPLICATION here. Download EXCAVATION STREET CUT PERMIT here.